What’s The Difference Between Wash & Wax, and Full Paint Correction? A basic car wash will only remove topical dirt and road grime acquired over short term driving. Regardless of how thorough the wash is, using just car wash soap doesn’t deep clean, polish or restore the paint from damage done by bonded contamination, embedded dirt and staining, and different types of below surface defects. Well maintained and properly detailed cars are really the only cars that truly benefit from a basic wash and application of a good wax or sealant. 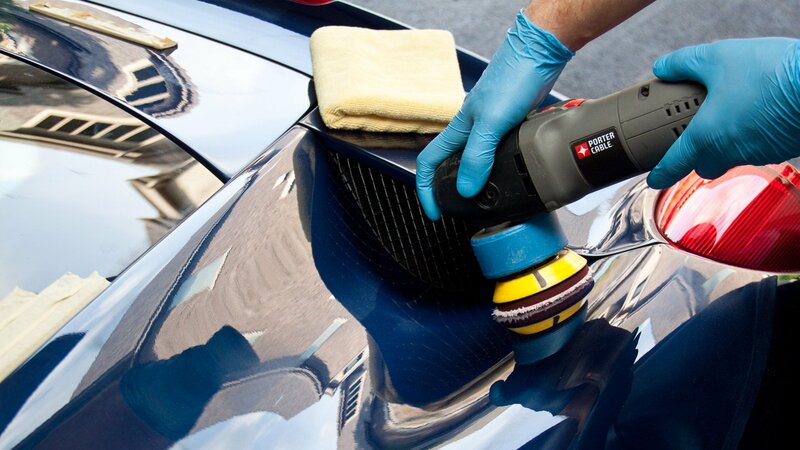 The idea being that you have already gone through the process of decontamination (which is different from just washing) and either a light polish, which deep cleans the paint to remove embedded dirt and stains or a full polish, which can completely remove oxidation and below surface paint defects (think restoration) and your paint just needs to be maintained by a wash and wax or a maintenance detail. easier. If your paint feels rough and gritty that means it’s contaminated. If your paint feels smooth as glass with no bumps or rough patches more than likely it’s free of bonded contamination. For more information contact Street Scenes Automotive to setup an appointment and for further reading check out this article by our trusted vendor CarPro!